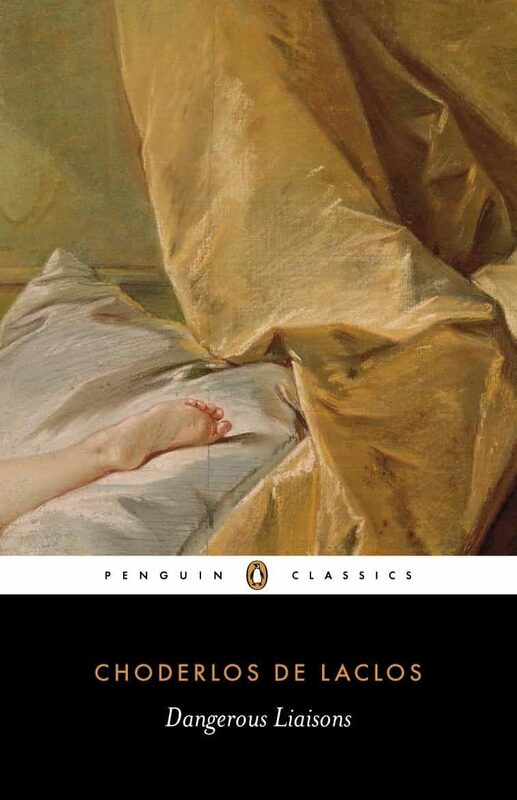 Published in 1782, just years before the French Revolution, Les Liaisons Dangereuses is a disturbing and ultimately damning portrayal of a decadent society. At its centre are two aristocrats, former lovers, who embark on a sophisticated game of seduction and manipulation to bring amusement to their jaded existences. While the Marquise de Merteuil challenges the Vicomte de Valmont to seduce an innocent convent girl, the Vicomte is also occupied with the conquest of a virtuous married woman. But as their intrigues become more duplicitous and they find their human pawns responding in ways they could not have predicted, the consequences prove to be more serious, and deadly, than Merteuil and Valmont could have guessed. Otros ebooks de CHODERLOS DE LACLOS.